EMERGING GAP: A new book co-edited by NUPI researchers Cedric de Coning, John Karlsrud and Chiyuki Aoi (University of Tokyo) analyzes the growing gap between emerging practices and existing UN peacekeeping doctrine, and considers how this gap undermines the effectiveness of UN operations. ‘There is a growing gap between what UN peace operations are expected to achieve and what they can accomplish,’ says Senior Research Fellow John Karlsrud. 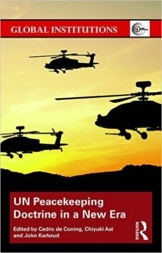 Together with NUPI colleague Cedric de Coning and Chiyuki Aoi (University of Tokyo), Karlsrud has edited a new book addressing challenges to UN peacekeeping, which is to be launched at a NUPI event on 15 March. The book, titled UN Peacekeeping Doctrine in a New Era: Adapting to Stabilisation, Protection and New Threats, offers a thorough review of peacekeeping theory and reality in contemporary contexts, and aligns the two to help inform practice. ‘The UN high-level independent panel on peace operations noted that the Security Council have used the term ‘stabilization’ for a number of peace operations, and have called for the use of the term ‘stabilization’ to be clarified. 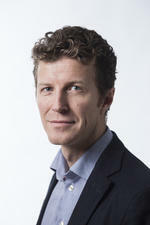 We argue that the UN Security Council and the UN Secretariat should respond to these findings,’ says de Coning. However, the authors go one step further. ‘We argue that the UN should not be doing stabilization operations because it is not compatible with the core principles of peacekeeping, namely consent, impartiality and minimum use of force,’ Karlsrud says. 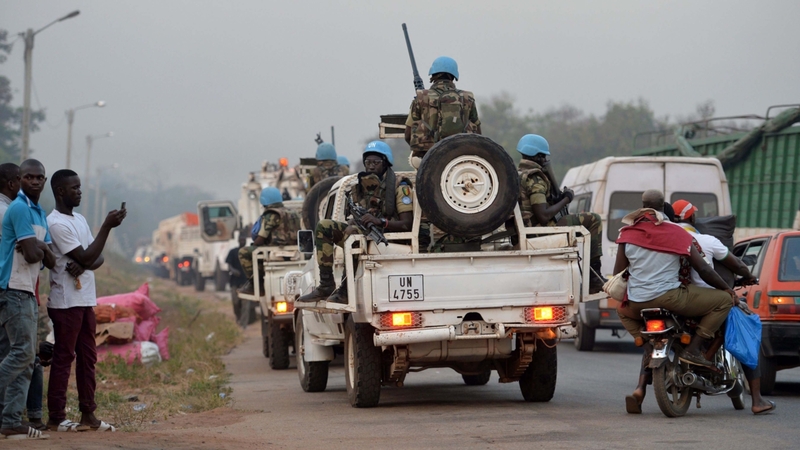 Despite broad acceptance of the principles of peacekeeping and the existing UN peacekeeping doctrine, the UN Security Council has deployed four stabilization missions – in the Central African Republic, the Democratic Republic of the Congo, Haiti and Mali. According to the authors, the larger the gap between agreed doctrine and actual practice, the more room there will be for misunderstandings, disagreements and lack of synergy. ‘For instance, there are now these four UN peace operations that have stabilization in their name and mandates, but there is no UN doctrine or policies that explain what stabilization mean in the UN context,’ Karlsrud explains. Most UN peacekeepers are deployed today in missions where their core task is to protect civilians amidst ongoing conflict. ‘However, they don’t have the doctrine, numbers or means to protect all civilians all the time. 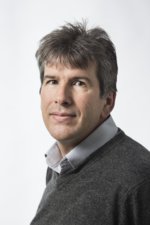 Despite saving many lives and protecting hundreds of thousands of people, they will never be able to protect everyone - and those they fail to protect will always be more newsworthy than those that have been successfully protected,’ says de Coning. In response, the UN Security Council has been giving UN peacekeeping operations more robust mandates. ‘We argue that doing stabilization in practice, but with a peacekeeping doctrine and mindset, leads to an increasing number of misunderstandings among the troops, and between the host nation and the UN, each of whom have a different expectation of what the mission should, and should not do,’ de Coning says. Ultimately this degrades the mission’s ability to achieve its mandate, which leads to unmet expectations, and discredits the UN and peacekeeping as an institution.